Stylish and endlessly charming, pave wedding bands are an iconic symbol of the eternal love shared between two people. Marked by the brilliant pave or "paved" line of glittering white diamonds, pave wedding bands have become an instant classic among couples. 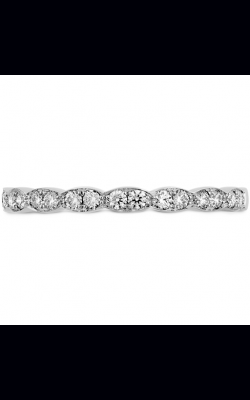 As authorized retailers of many of today's top designers, GMG Jewellers is thrilled to carry one of the largest collections of pave wedding bands in the area. Their expert jewellery staff make it easy to shop for pave wedding bands in a variety of styles and other bridal jewellery options. 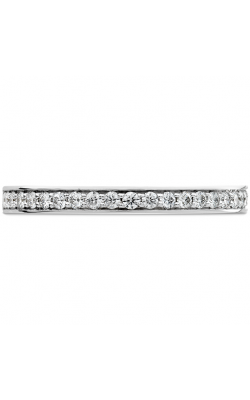 Available at GMG Jewellers' Saskatoon, Saskatchewan showroom are a truly exceptional selection of pave wedding bands. 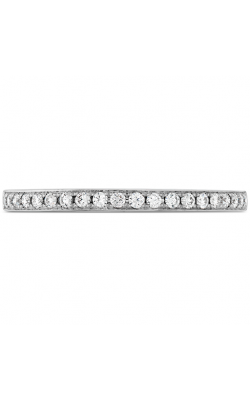 As authorized retailers of many of the best in bridal designer names like Carlex, CrownRing, Hearts on Fire, Noam Carver, and so many others, all wedding bands in their expansive showroom are ensured to be authentic, premium quality designs. From Carlex, GMG Jewellers offers its customers the ultra-fashion forward creations of G1, G2, G3 and Sport. Plus, be sure to check out the selections in Zeghani, Lashbrook, Simon G, and their very own creations at GMG Jewellers. The extensive assortment continues with Hearts on Fire's Destiny, Copley, Diamond Bar, Coupled, HOF, Lorelei, Multiplicity, Transcend, and many others. Also, CrownRing supplies a charming assortment from their Rope and Diamond collections. 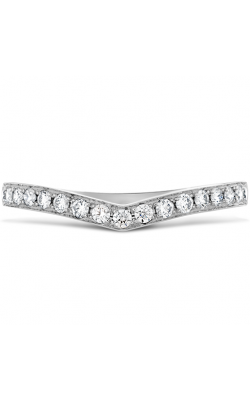 Further, from the artisans at Tacori, the dazzling Adoration, Classic Crescent, RoyalT, Ribbon, Sculpted Crescent, are sure to please women of all taste preferences. 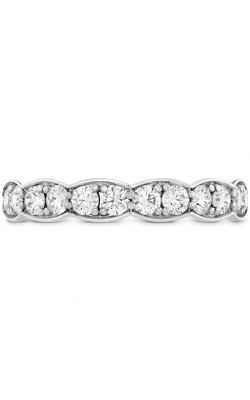 Additional collections for men and women in pave wedding bands include artful designs from Henri Daussi, Coast Diamonds, Madani, and Michael M.
Valuing exemplary service and top-quality pieces above all else, GMG Jewellers is one of the leading full-service jewellery stores in the Saskatoon area. Available today, are a glittering array of engagement rings, wedding bands, and fashion jewellery pieces including necklaces, bracelets, fashion rings, and earrings from today's top designers. For customer convenience, GMG Jewellers offers a variety of services including comprehensive jewellery repair, lifetime diamond upgrade, and no-interest layaway. 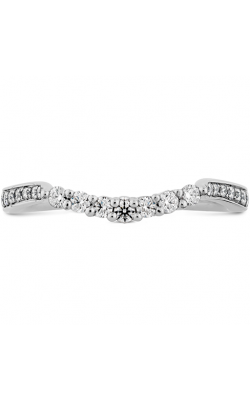 In addition, those who wish to create their dream jewellery pieces can choose from the extensive inventory of loose diamonds and work with one of our design specialists and goldsmiths for custom jewellery design.